The big D and the cowboys. A place where enthusiasm meets opportunity, the possibilities are endless. From Prize-winning architecture and lush green spaces to innovative dining and memorable entertainment, BIG things happen in Dallas. 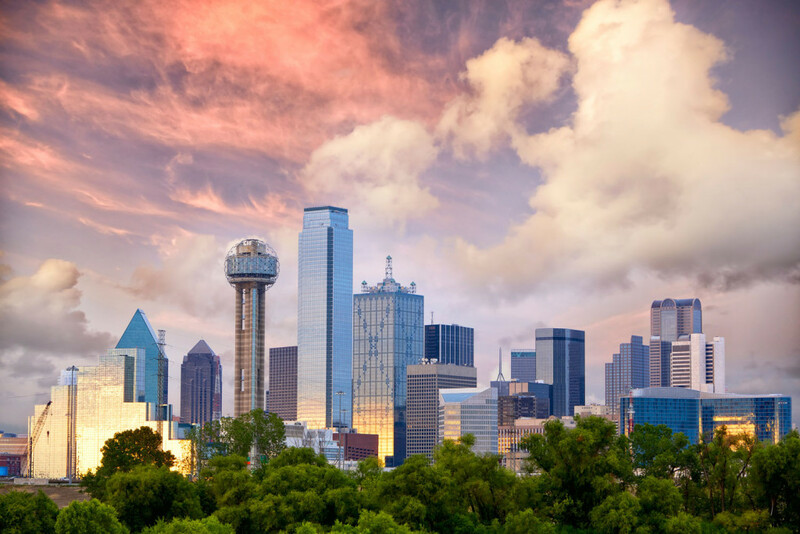 Visit The Sixth Floor Museum and Dealey Plaza, the West End and the Southfork Ranch home of the infamous “Dallas” TV show, and you will find that Dallas is rich in history on and off the screen. The Dallas Arts District is the largest urban arts district in the country, and has award-winning museums and galleries. It’s not all concrete and high-rises there discover the outdoors at White Rock Lake, Klyde Warren Park, Katy Trail and the Dallas Arboretum.